Please enter the name you would like. Horses are amazing creatures. 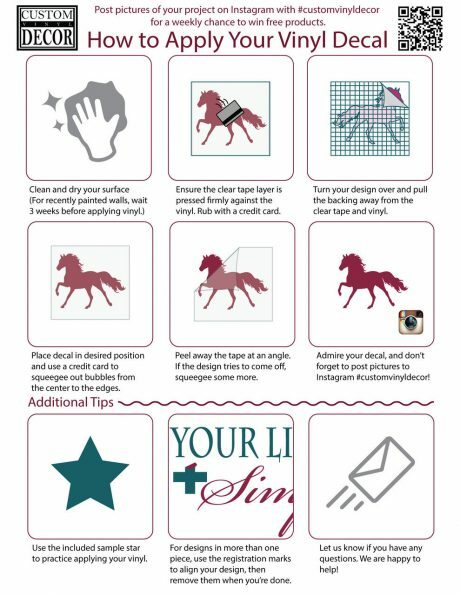 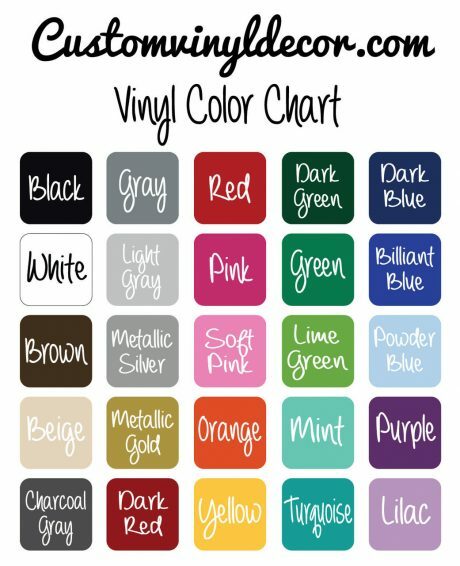 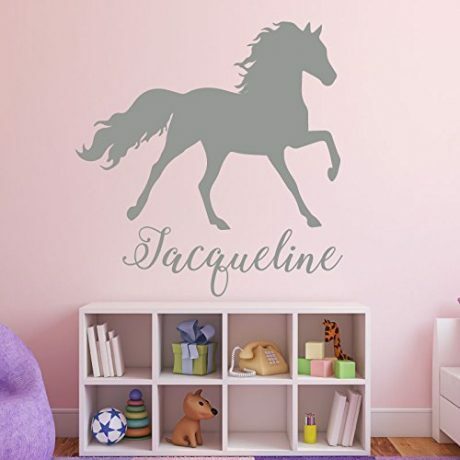 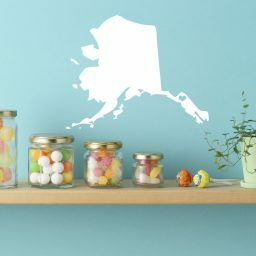 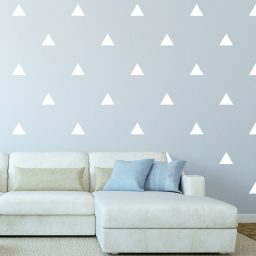 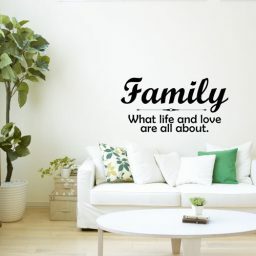 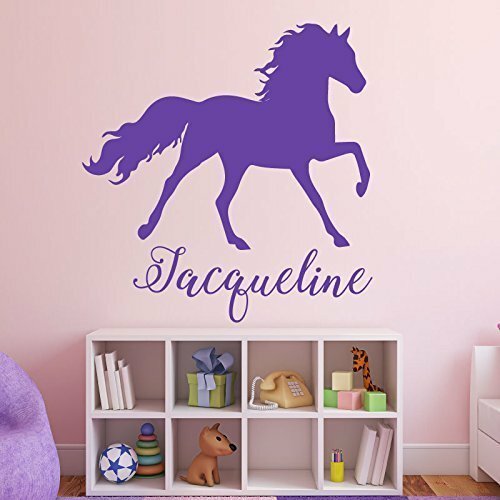 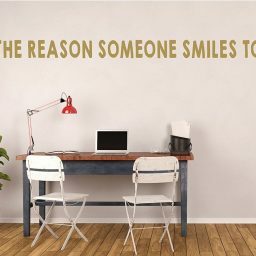 This personalized horse wall decal is a perfect gift for your little one.